Before I get into this, let me apologize for not posting in three months. Every year, I start to get extremely busy around mid-June. In past years I’ve tried to keep posting and have ended up putting up some pretty weak stuff which largely consists of me talking about buying books. This year I said the heck with it and decided if I couldn’t post something decent, I wouldn’t post at all. This year was even worse than usual as we’ve been short a person in our office and it hasn’t rained much on weekends, meaning I’ve been spending most of my time outdoors. Now I have to get myself back into the habit of regular posting. Fortunately, I still have some Kalamazoo reports to put up and I have a couple of other things I’ve started. Just need to knock the rust off. I’ve recently been reading up on Athanasius. I haven’t gotten through his source material yet but I wanted to share something from David Gwynn’s Athanasius of Alexander. I’ve not been shy about putting up posts where I talk about my unease when I come across various “isms” or how I’ve developed a distrust of historical models. As I learn more about this stuff I’m constantly discovering that various processes of social development are far more complex than their models and/or “isms” indicate. This is no longer a surprise and these days, when faced with one of these which I consider important to whatever it is that I’m reading about at the moment, one of my first inclinations is to try to find out if these sorts of depictions are accurate. Now this isn’t to say that using models, or words that end in “ism” should be stricken from use. My caution is that a) these depictions are almost always more complex and nuanced than a general characterization can provide and b) be very skeptical when you read something in which the author or authors appear to have viewed specific evidence through a model or ism-tinted lens. The evidence must first be examined on its own terms and only after this should it be compared to a model. And yes, this will also vary depending on if this evidence is central to the author's argument or secondary. Historians can't go back and re-work everything; they have to rely on the work of others. Heck, I’m about to try to summarize Athanasius and his influence on our (non-specialist/amateur) concept of Arianism in a thousand words. If I was too worried about over-generalizing something, I wouldn’t even write this. Athanasius’ characterization of his opponents is picked up by later authors and has helped create the concept of a large, cohesive group of religious figures who subscribe to “classical” Arianism, in conflict with the defenders of Nicene Christianity. However the reality is much more complex, and interesting. 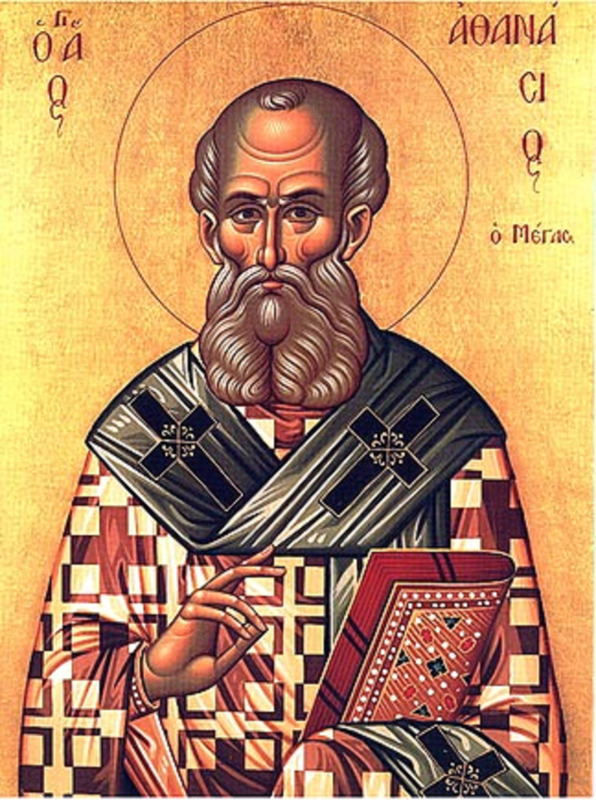 Athanasius’ opponents, and opponents of Nicene Christianity, held a variety of beliefs. Some of them were very close to Arius’ original doctrine however many were not and differed to such an extent that Arius would have almost certainly denounced them himself. 1 See pp. 76-85 for Gwynn’s main discussion of Athanasian Arianism however he refers to this regularly throughout the remainder of the text. 2 Terms: ousia is substance, ktisma is creature. 3 The Dedication Creed and subsequent adaptations by this group of bishops can be found in Athanasius’ de Synodis 22-30. Athansius’ condemnation of them as Arian is in de Synodis 31-2. 4 I’ve not discussed how important Athanasius is in any detail however when Theodosius passed his law in February of 380 defining Orthodoxy, the lack of resistance to it is indicative of how crucial the theological battles of the preceding half-century had been. I think it’s also important to note that the Nicene Creed commonly used today is not the original one developed in 324 but the one issued by the Council of Constantinople in 381.